Music is an extraordinarily important part of my life. I’ve never been good at creating music myself, but I need it around me all the time and I’ve always been drawn to musical people. I have dance parties to bad ’80s songs in my kitchen. I like going on road trips by myself, because I turn them into massive sing-a-longs. I associate certain songs with certain people, and I like being able to connect to people through shared musical taste. And that’s exactly it. I usually connect most strongly to music, and particularly to lyrics, when I’m struggling. 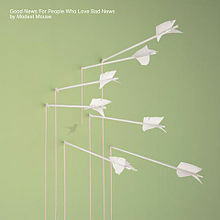 Good News for People Who Love Bad News by Modest Mouse was released on April 6, 2004. A Ghost is Born by Wilco was released on June 22, 2004. I’m Wide Awake, It’s Morning by Bright Eyes was released on January 24, 2005. I don’t think it’s coincidental that some of my favorite writers and thinkers have such poignant things to say about the stars. The thing I dislike most about living in the city is not being able to see the stars at night. They’re only a drive away, but it’s not the same as being able to turn off your porch light, step out your front door, and just fall under their spell. Feeling insignificant is one of the greatest feelings in the world. Feeling your ego dissipate under the expanse of the universe is an irreplaceable experience. There have been times in my life where sitting under the stars was the only thing I could do to feel connected to this world at all. As unintuitive as that may seem. It seems to me that to feel connected to others, you need to feel alone. It occurs to me sometimes that other people may find this thought to be highly pessimistic, but I don’t think the feeling of being alone is a negative or depressing at all. In fact, I like the feeling. It makes me appreciate the connections I am able to have with other people and their creative work. 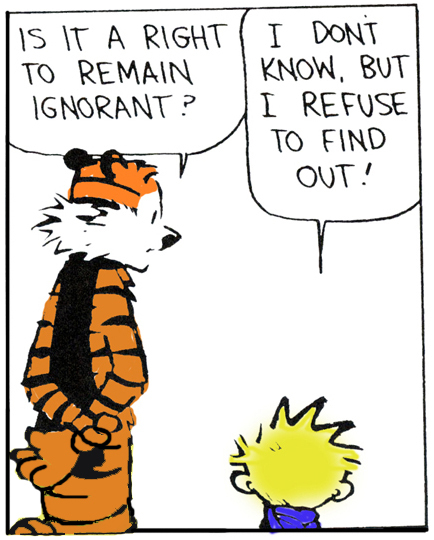 As always, I find my sentiments have been already properly expressed by others. Another fact that makes me feel a beautiful wash of insignificance and much, much less alone.